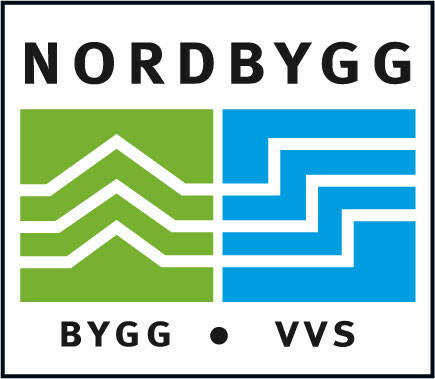 April 10-13, we will exhibit at Nordbygg together with our Swedish representatives: Fuktbehandling, Garnsviken, Polair and Skandiluft. Come and talk about how we can help you with your moisture problems or just to say hi. We are really looking forward to the fair and hope to see you there! You can find us in stand A46:21.